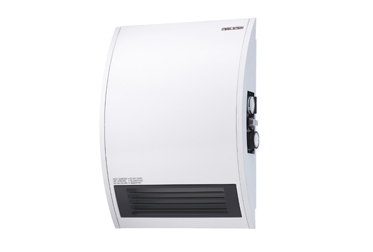 If you want to heat the room as quickly as possible, fan assisted electric room heaters are just what you've been searching for. The presence of a fan will help to disperse the heat quickly throughout the space, ensuring that you'll be feeling toasty warm in no time. Our heaters also feature an automatic cut out, which means that they'll turn themselves off when the set temperature is reached and will turn back on when the temperature drops below it. You'll simply be able to set and forget!